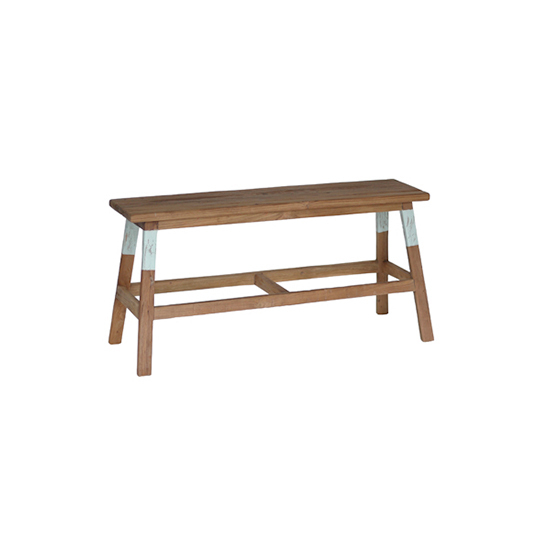 inspired by the classic woodshop staple, our worker bench is made from reclaimed solid teak wood and uniquely painted to achieve a fine, time-worn look. 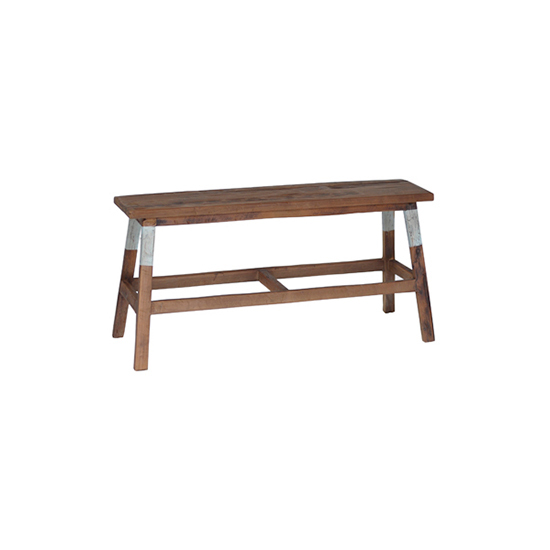 place it in your entryway for a rustic chic resting space for bags and totes, or as a stylish statement piece to add anywhere in your home. solo worker bench was added to your cart!